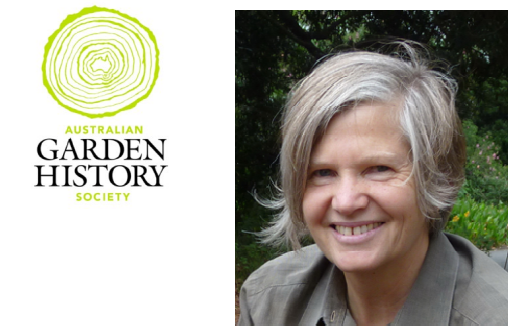 Join the Australian Garden History Society (Sydney Branch) for garden history talk on Trees and Neighbours: Managing Disputes, with arborist Judy Fakes. 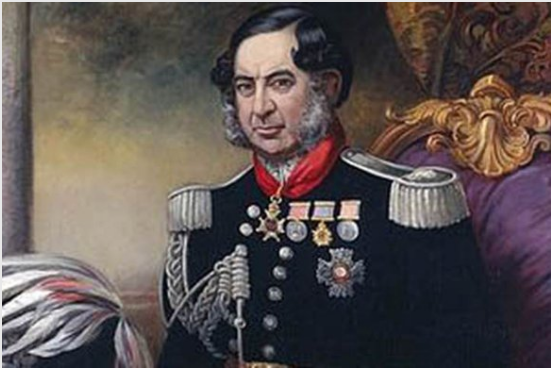 Join the City of Canada Bay Heritage Society and author Lyn M. Fergusson to explore rumours around Australia’s tenth Governor, Charles Fitzroy. Notice is hereby given of the Annual General Meeting of the History Council of New South Wales Incorporated to be held on Friday 24 February 2017 at 5:30pm. 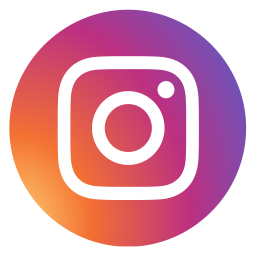 The call for nominations for the History Council of NSW’s General Council for 2017-2018 are now open to members. Jill Roe, the highly regarded and much loved Australian historian and History Council of NSW Life Member, died at her Pearl Beach home on 12 January 2017.